When it comes to buying sports equipment, there are several shops which only carry the equipment of one particular sport. However, it is a hassle to have to travel to multiple locations to buy the right gear, especially if the family plays different sports. Hence, it would be ideal if sporting retail shops are able to carry a wide range of sporting equipment. This enables sports aficionados to be able to have a one-stop-shop for all their needs. 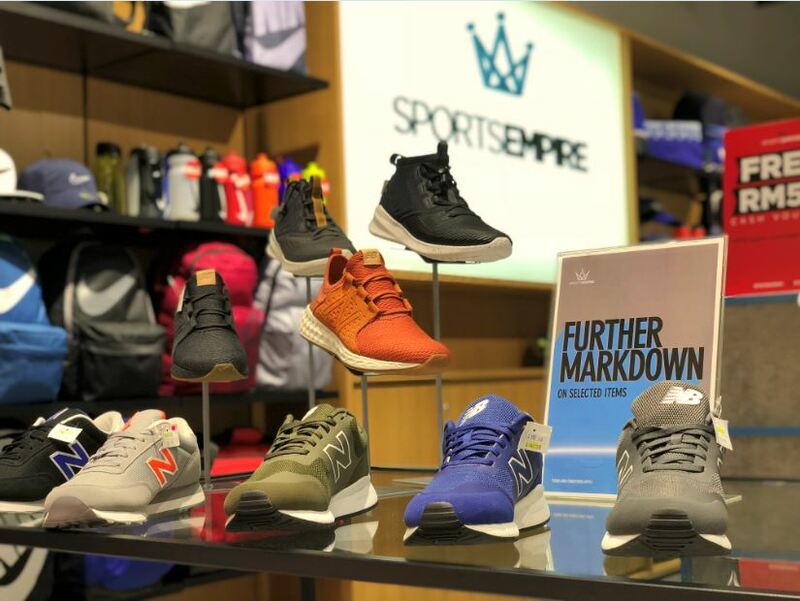 Sports Empire is the solution for your sport shopping woes! 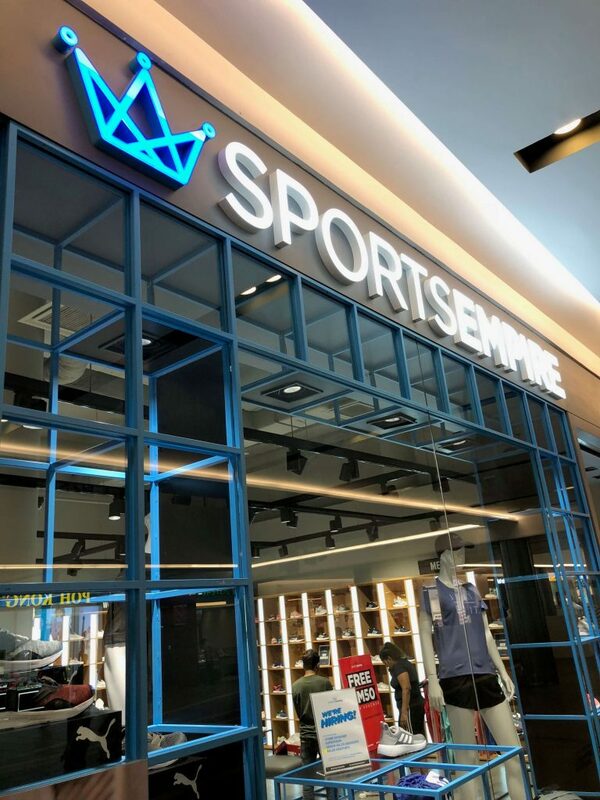 Sports Empire is a multi-brand authentic sports fashion retailer in Malaysia. Their goal is to provide the best option of purchasing sports apparel, footwear and accessories in terms of convenience as they have all the brands you love under one roof! They carry brands such as Nike, Adidas, New balance, Admiral, Puma, LFC and more. Their product segments include sports attire, sports shoes, sneakers, a football section and accessories. The idea of opening a multi-brand sports fashion retail store arose when there were only single brand sports retail stores that existed. They wanted to make it a more convenient way for consumers to shop for their favourite brands which would also help to ease their shopping experience. 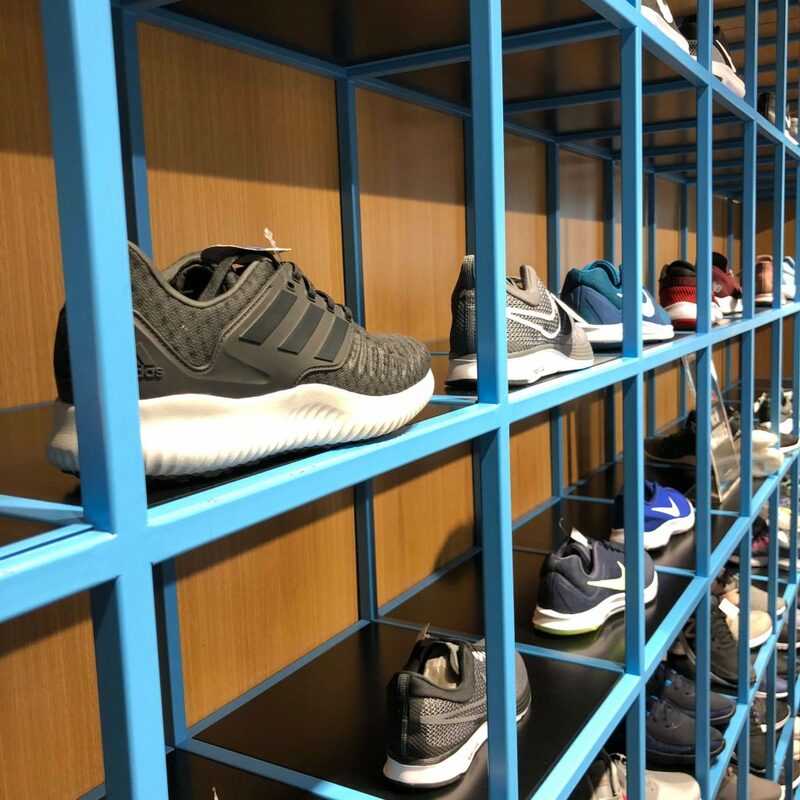 Additionally, the company focuses on providing the best of active lifestyle footwear, apparel and accessories with quality and variety in mind as well as the authenticity of the products we sell. They have a number of stores across west and east Malaysia to offer convenience. This would enable a hassle-free approach for all consumers when in the search for the best authentic sports fashion goods. Furthermore, they take pride in offering the best deals possible for consumers to purchase and carrying a wide range of variety from every brand into just one store. In the next 5 years, they plan to see Sports Empire flourish and expand into the online digital world as well as physically. Be on the watch to see more stores pop up across Malaysia and internationally!